Following the Mayor of London’s recent announcement that all Euro 5 compliant cars emitting 100g/km CO2 or less will be able to enter the Congestion Charging zone free of charge from 4th January 2011; Citroën is pleased to offer three stylish, efficient and well-equipped models that will be eligible for the 100% discount - saving London drivers around £2,500 per year. With CO2 emissions of just 99g/km, the distinctive DS3 DStyle 99g and the stylish New C3 Airdream+, both powered by Citroën’s efficient and refined 1.6HDi 90hp engine, will be exempt from the new £10 daily charge. From 4th January, owners will be able to register their Citroën models for the Greener Vehicle Discount, which allows a 100% discount from the Congestion Charge for vehicles with CO2 emissions of 100g/km or less and that meet the Euro 5 standard for air quality. A £10 annual registration payment per car applies. C-Zero, Citroën’s new full-electric city car, will also be eligible for the Electric Vehicle & Plug-in Electric Hybrid Vehicle 100% discount when first deliveries commence in January. To be launched in January, Citroën’s family-sized New C4 range includes a 109g/km model that will reduce to 99g/km on future models, joining the sub-100g/km CO2 line-up. 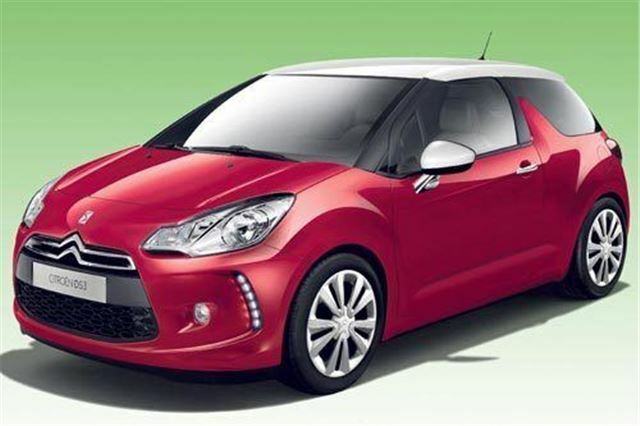 Thanks to their low emissions, both DS3 and New C3 models qualify for free VED, providing a further annual saving.